Congratulations to Mr Valentine who, as a patron member of Club Surrey, not only got to witness England's victory over Italy at Twickenham, but got to do so in complete style, with complimentary tickets to the game as well as hospitality, all courtesy of Surrey Rugby. 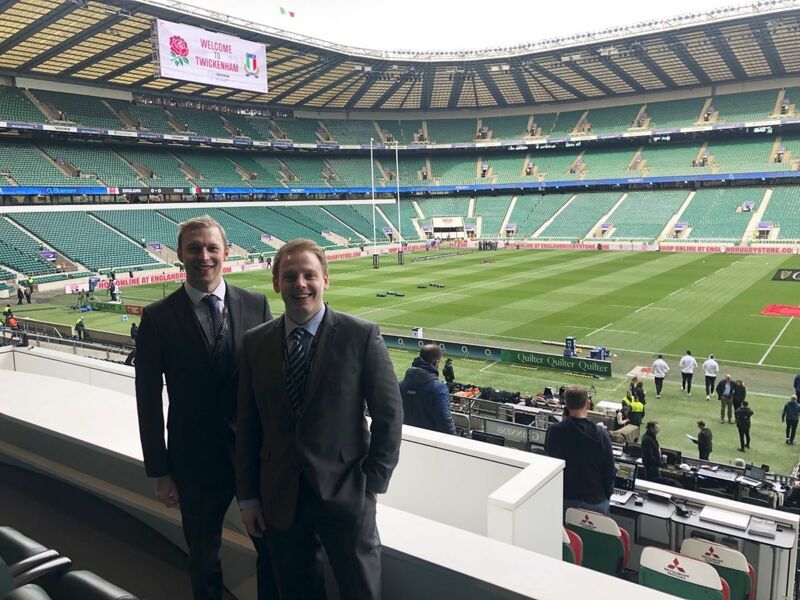 A random draw of all Surrey Patron Members was conducted, for one lucky member to attend the game as a guest of RFU Council Member, Tony Price. 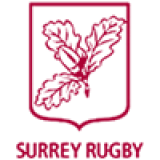 If you're interested in becoming a member of Club Surrey, to benefit from all it's exclusive offers and be entered in to any future competitions, you can find more information here.